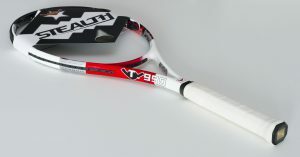 Stealth rackets have been designed for players who are looking for more pace and spin in their shots. Stealth rackets possess the ultimate balance between power, stability, manoeuvrability and control. Stealth using the new technology to build generous new 100 inch head-size tennis rackets. 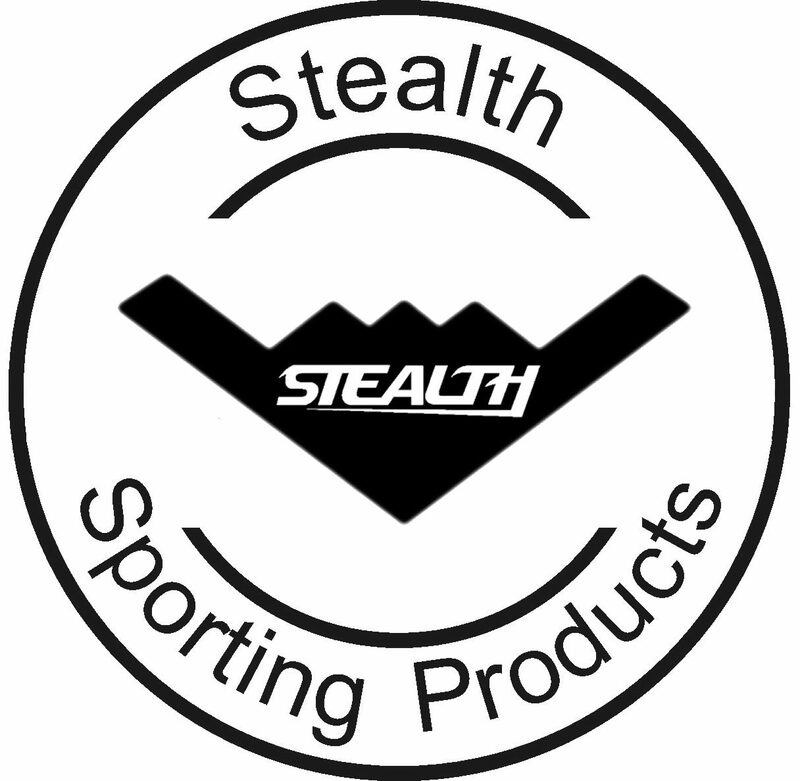 Stealth rackets are an instant favourite for those who are seeking to conquer their games.